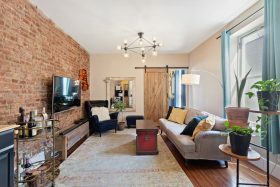 On the top floor of a brownstone at 111 Eighth Avenue in Park Slope and just one block away from Prospect Park, this one-bedroom co-op offers quintessential Brooklyn living for just $695,000. 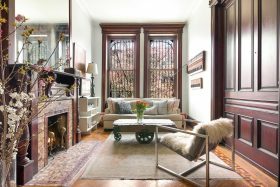 While a fifth-floor walk-up isn’t ideal, if you don’t mind the effort you’ll be rewarded with a cozy home filled with pre-war details, multiple built-ins, and lots of warm western light. The unit last sold in 2013 for $415,000. 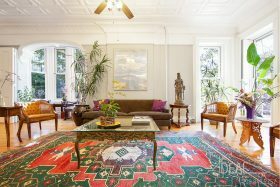 Situated on a stately Park Slope street lined with Victorian-era row houses, this 25-foot-wide red brick Neo-Georgian mansion at 633 2nd Street was, according to its $4,995,000 listing, constructed in 1908 as a token of love by architect Thomas O’Connor for his bride. Between the historic home’s grand center stair and rare double parlor, it would still be quite the fabulous romantic offering today. 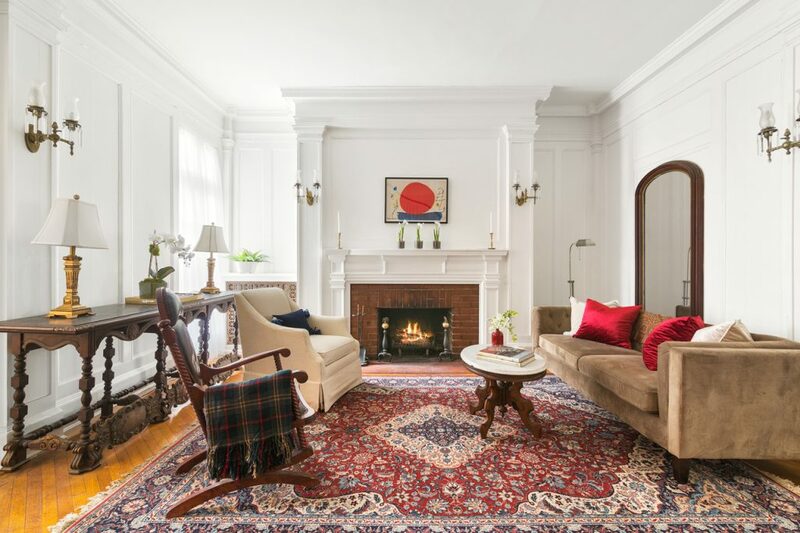 With its historic details beautifully preserved, the 4,127-square-foot, six-bedroom house is comprised of three stories over an English basement. 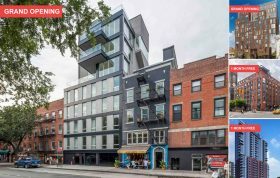 Nearly thirteen years ago, Maggie Gyllenhaal and Peter Sarsgaard spent $1.91 million on a Park Slope townhouse at 36 Sterling Place. 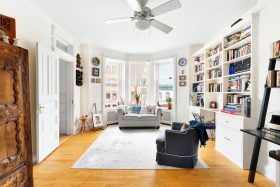 Though their two daughters grew up and went to the exclusive St. Ann’s school in the friendly neighborhood, they now attend school elsewhere, so the couple has decided to list the brownstone in favor of being “able to walk [the children] to school,” Gyllenhaal told the Wall Street Journal. In addition to convenience, however, they’ll also be looking at a nice profit, considering the home has hit the market for $4,599,000. 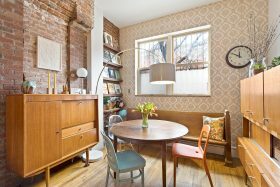 Situated on an elegant Park Slope corner lot where Sixth Avenue meets Garfield Place, the house at 267 Sixth Avenue has a rare and unusual history. Built in the 1870s, the building is the former home of the Swedish American Athletic Club. In its current incarnation, the 7,200 square-foot house is comprised of a 5,400-square foot owner’s triplex over a 1,800-square foot three-bedroom rental apartment–asking $5.999 million. 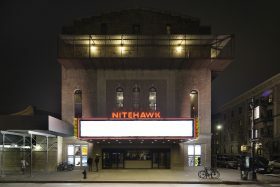 In its athletic club days, the building featured a 90-foot ballroom, a billiard room, a bowling alley and a lounge with a 15-foot cocktail bar. The bar remains intact and the bowling alley (not pictured, unfortunately) lives partially unaltered on the home’s lowest level.